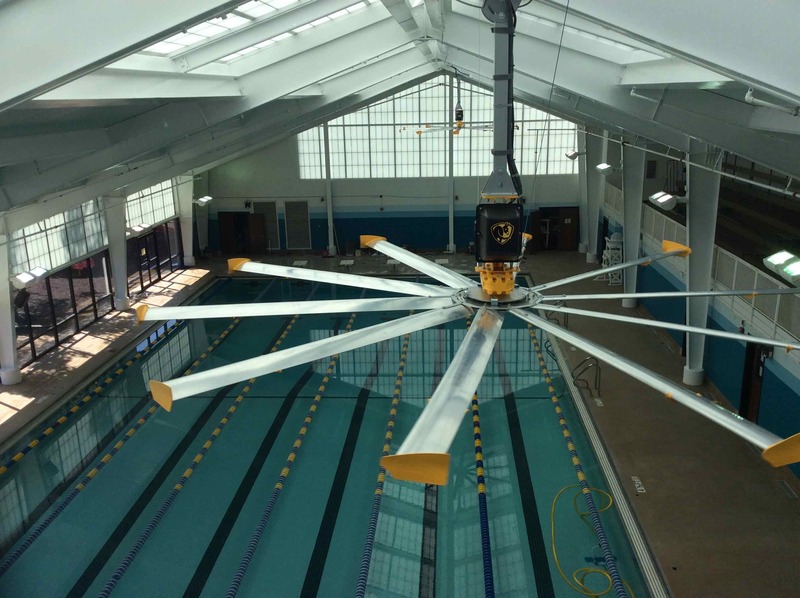 LEWISVILLE, Texas, January 31, 2017 – The City of Myrtle Beach was looking for an efficient method of dealing with some moisture and insulation issues at the indoor pool of the Pepper Geddings Recreation Center. Metl-Span’s Mesa insulated metal panel was chosen to solve the problems quickly and cost-effectively. 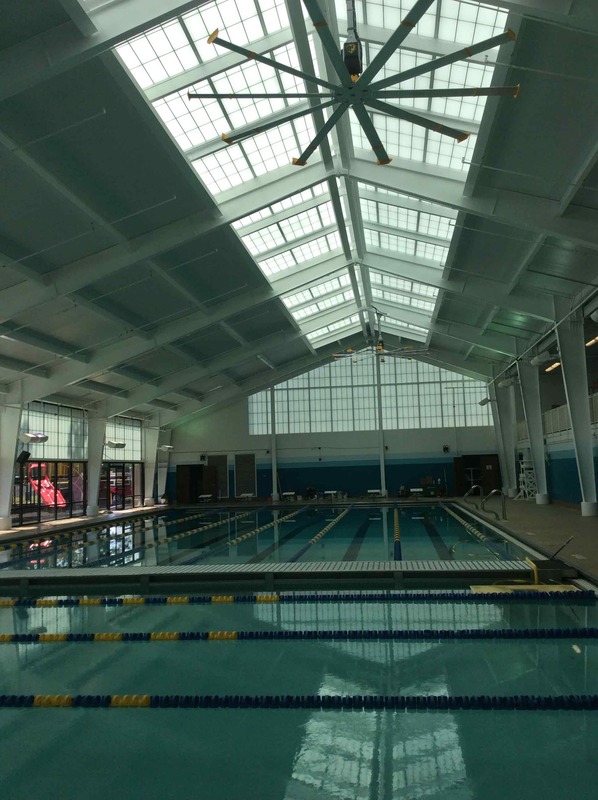 The original roofing system, with batt insulation and a liner inside the natatorium, was sagging. Mold and mildew had become an issue and condensation had caused some rust to the structure. 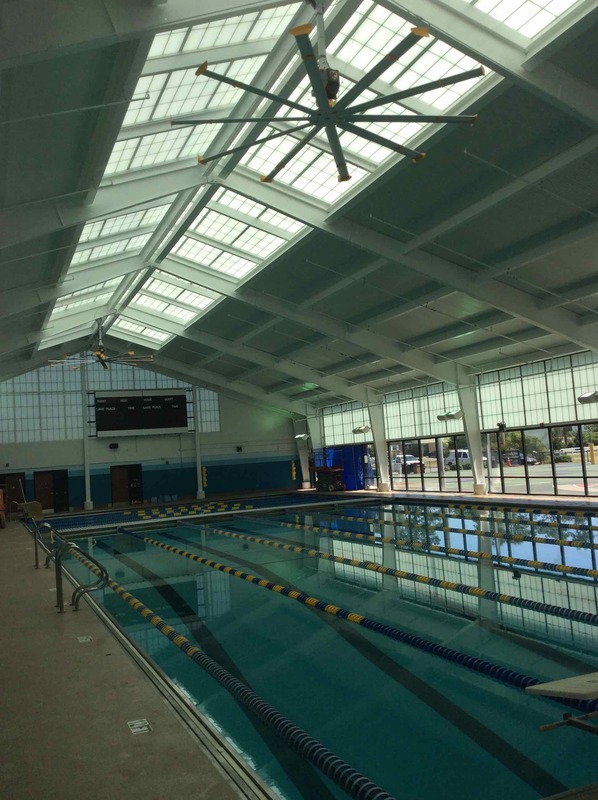 The Pepper Geddings natatorium roof also included an impact resistant skylight system over the 25-yard, six-lane pool. Walker says another natatorium in the area is dealing with the same kind of issues and will be solving the problem with the Mesa panel. Spann Roofing & Sheet Metal of Conway, S.C., installed more than 9,000 square feet of Metl-Span’s Mesa panel, an insulated metal panel with a 6-inch urethane core. The outer face was 22-gauge Galvalume, custom color SR Pre-weathered Galvalume. The outer panel featured a flurothane coastal finish to better stand up to the salty sea air as the facility is about a mile from the Atlantic Ocean. Panels were 30 inches wide with a 22-gauge Galvalume interior face, coated SR Igloo White. Panels varied in length up to 45 feet. Spann Roofing also installed 180 feet of gutters, coated to match the insulated metal roof panels. 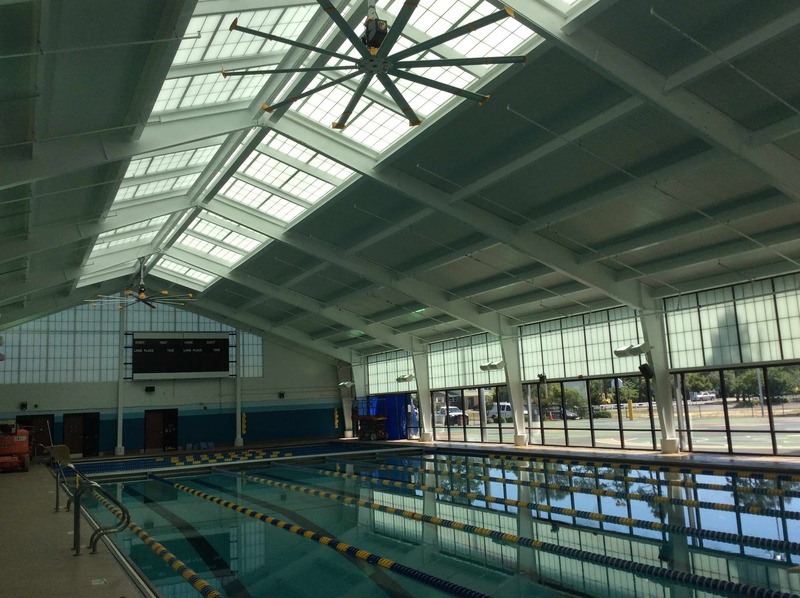 Architect: Mike Walker, Tych & Walker, Murrells Inlet, S.C.
Installer: Span Roofing & Sheet Metal, Conway, S.C.